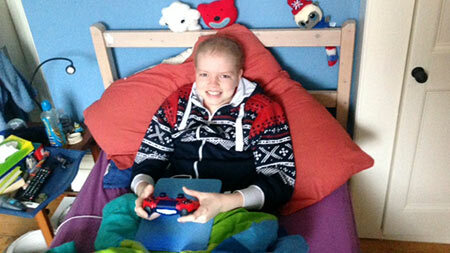 Whilst most of us are with our families enjoying the long weekend, it’s been another relentless day for Franny. 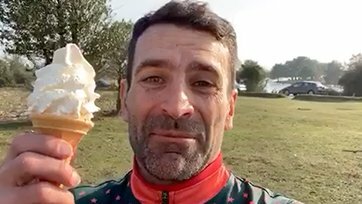 ‪Post cycle snack? 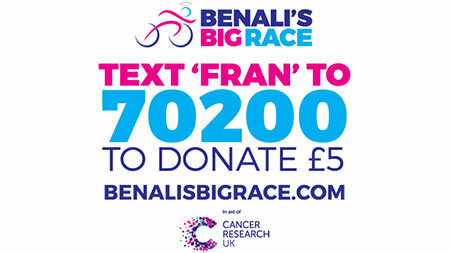 Franny’s mastered it! 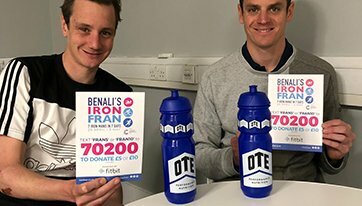 One Ironman is hard enough, let alone seven of them! 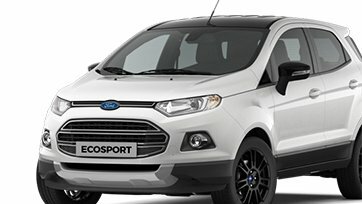 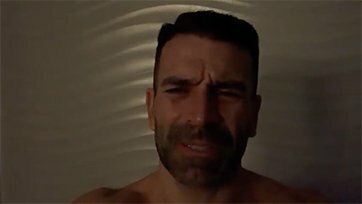 "It's literally a licence to eat." 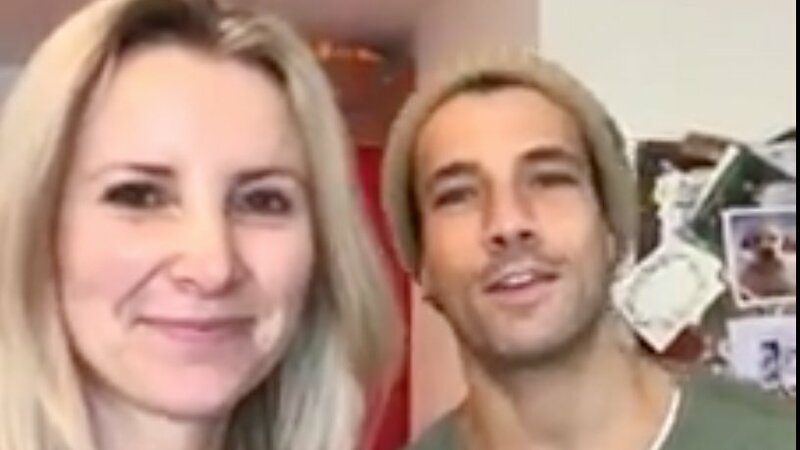 Sounds like a dream, right? 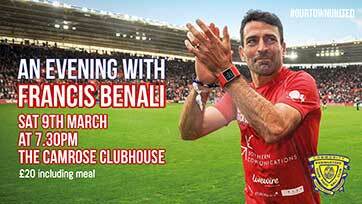 Not in Francis Benali's case - it's a necessity when you're soon going to be burning 10,000 calories a day. 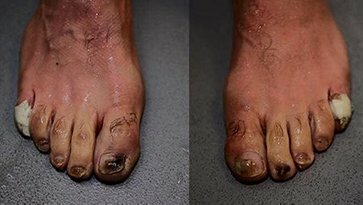 Remember those things you used to call feet Franny?! 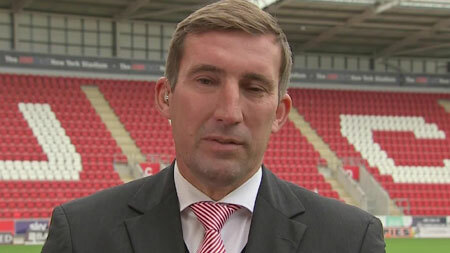 Did you struggle to wake up for work this morning? 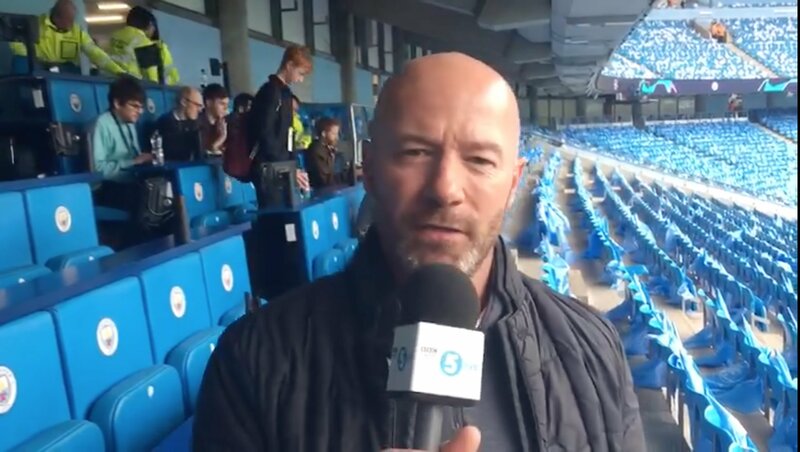 Well Franny can 100% relate. 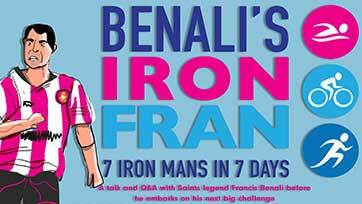 "Southampton legend Francis Benali plans to complete seven Ironman-distance triathlons in just seven days for charity"
Franny Benali will be relaying his Football career and previous challenges with Basingstoke Town FC on 9th March at 7:30pm. 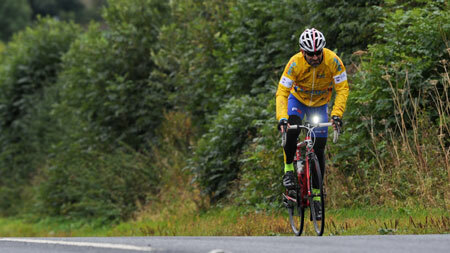 Tickets Still Available Please contact 01256 327575 for ticket sales. 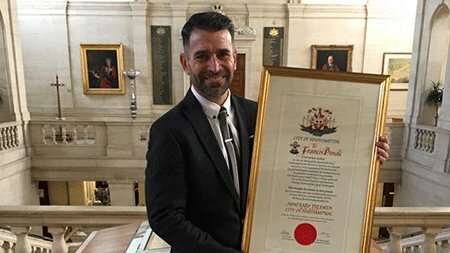 Francis Benali was today awarded the honour of Freedom of Southampton in recognition for his fundraising achievements for charities. 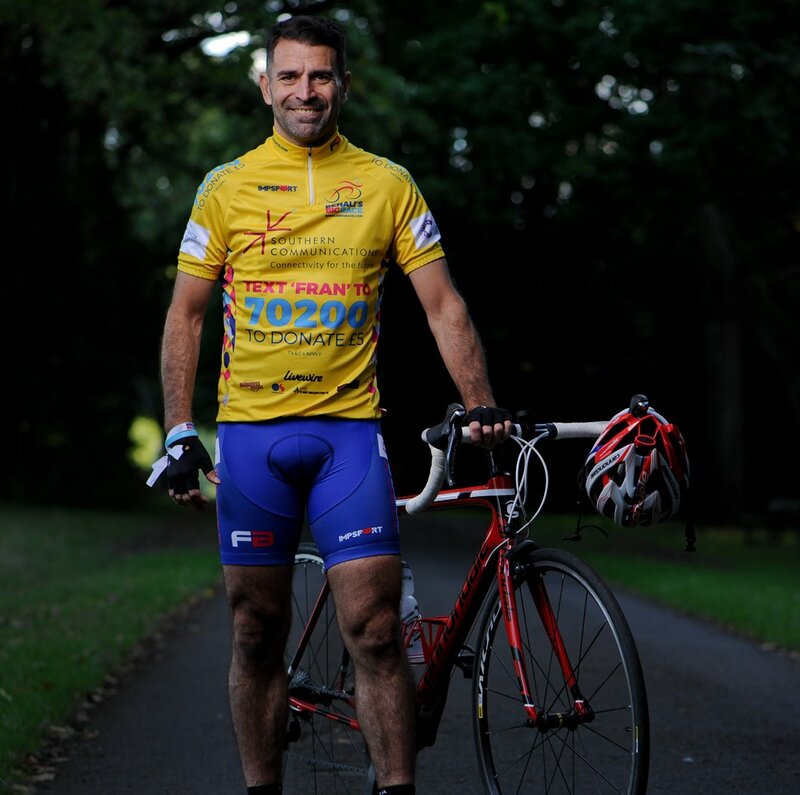 Francis Benali has thanked all those who have supported him on his Big Race. 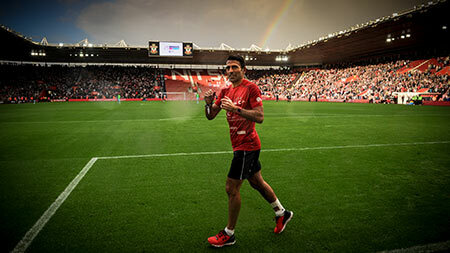 Francis Benali returned home to a hero's welcome. 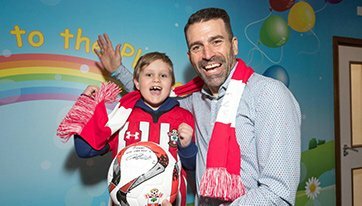 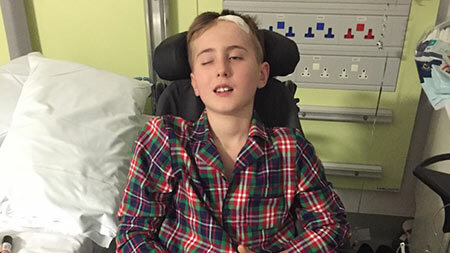 Francis Benali is heading for home - and a hero's welcome. 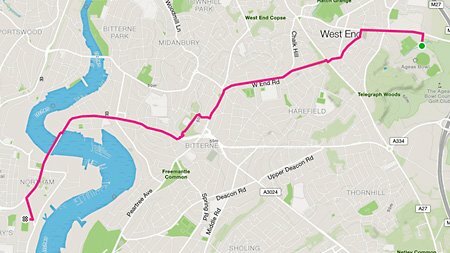 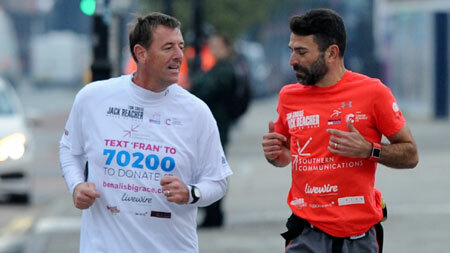 Matthew Le Tissier spent his 48th birthday running through London with Francis Benali. 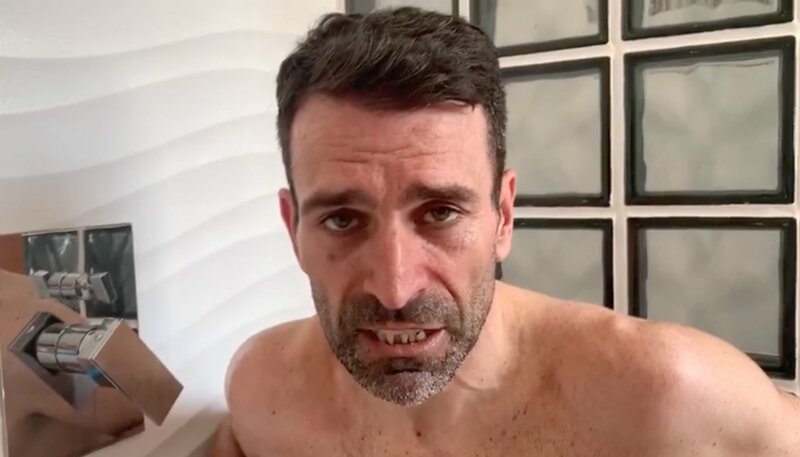 Francis Benali is bracing himself for some serious capital punishment. 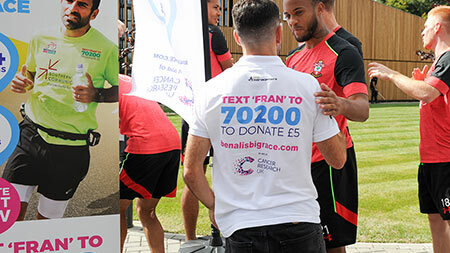 Francis Benali's support team are working round the clock to keep him going. 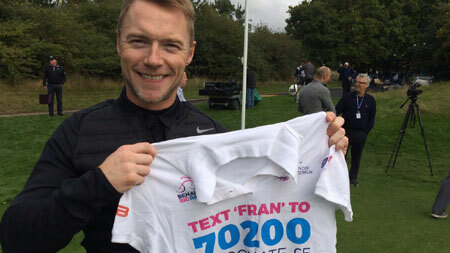 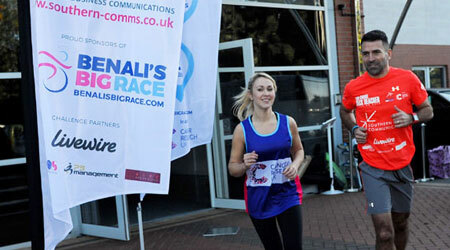 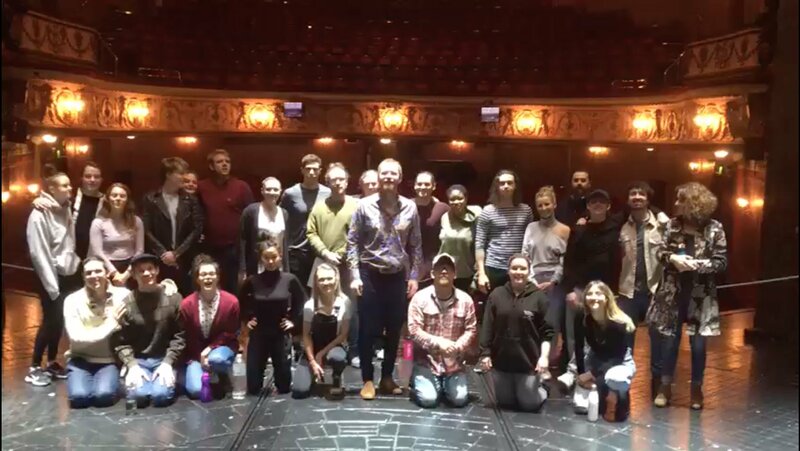 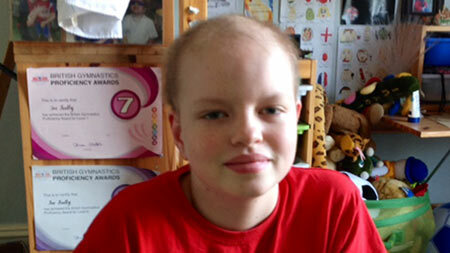 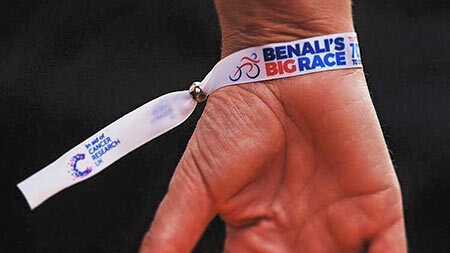 Ronan Keating has given his support to Benali's Big Race. 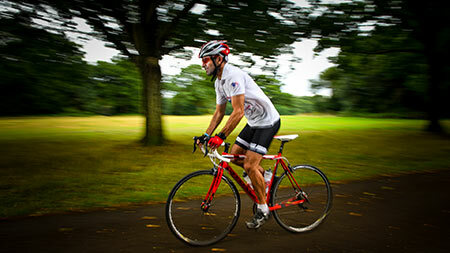 Former Saint Dean Hammond ran and cycled with Francis Benali today. 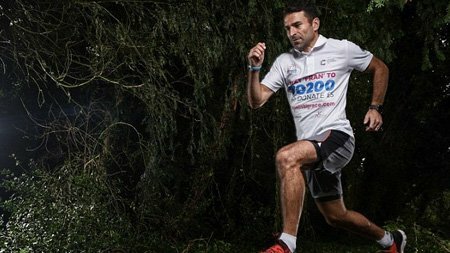 Cancer survivor and Rotherham manager Alan Stubbs is full of admiration for Francis Benali. 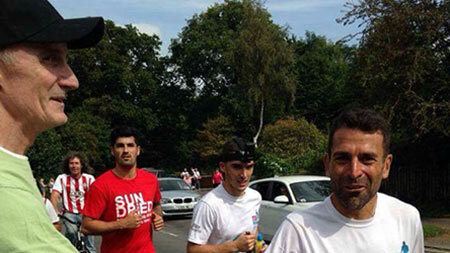 Three former Saints team-mates turned out to meet Francis Benali at Leeds. 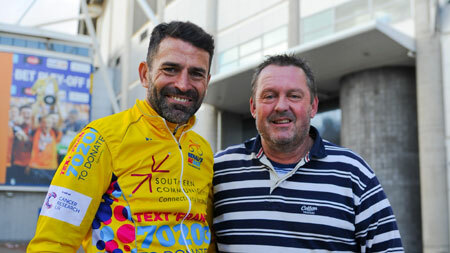 Former Saints striker Steve Moran met Francis Benali at Hull City. 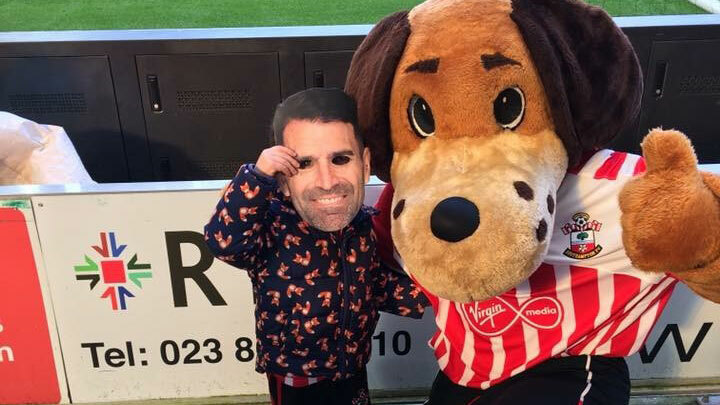 Francis Benali's children are skydiving to raise money for charity. 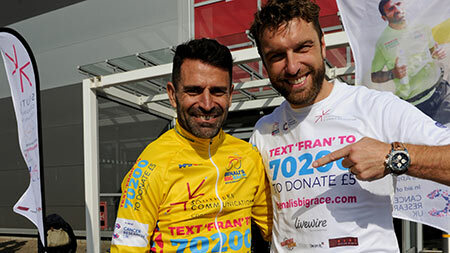 Francis Benali met up with former Saints team-mate Neil Maddison at Middlesbrough. 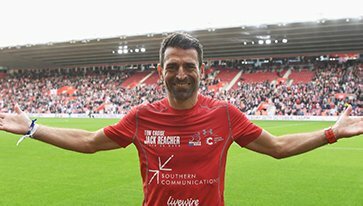 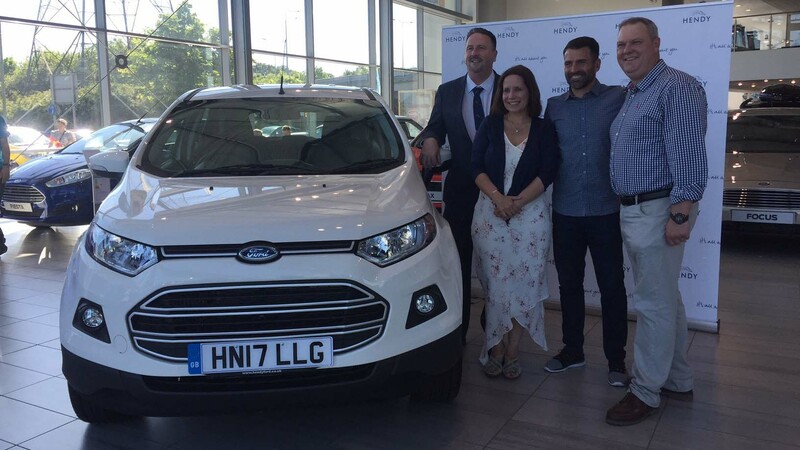 Francis Benali is heading for home! 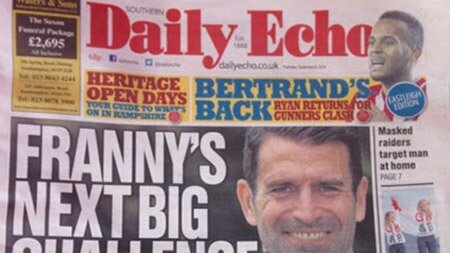 Francis Benali has admitted he is feeling nervous ahead of his challenge. 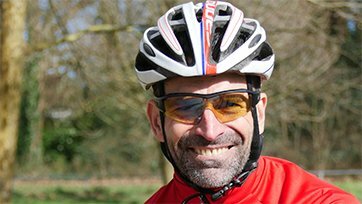 Francis Benali is finding there are not enough hours in the day as he prepares for his challenge.